Shawcor Connection Systems will be exhibiting at the DistribuTECH Conference & Exhibition, February 5 - 7, 2019 at the Ernest N. Morial Convention Center in New Orleans, Louisiana. The DistribuTECH conference is an annual event focused on the North American Utility and Energy market, bringing together more than 520 companies who will network and showcase products and services for the industry. Visit us at booth #12119A to learn more about our product offering in the Utility Market with our ShawFlex wire and cable and DSG-Canusa heat and cold shrink cable accessories. To help get you organized for the conference and to ensure you don't miss us at the show, add us to your My Exhibitors list. You can do this by selecting the star next to the Shawcor name on the DistribuTECH Exhibitor list on the website or mobile app. 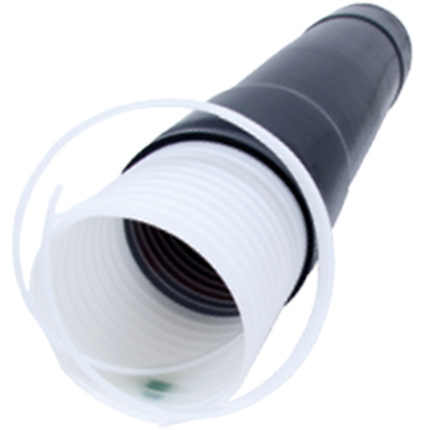 CSS-NET cold shrink splice sealing products are made of specially formulated tubular silicon rubber sleeves. They are easy to install and offer excellent insulating and environmental sealing of in line cable connector systems or cable limiter protection applications. 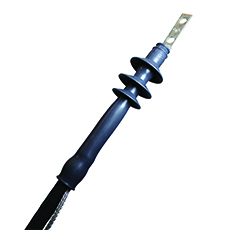 Titan Z Series cold shrink cable terminations for single core, 5 kV to 28 kV XLPE and EPR copper tape, drain wire, Unishield® or lead sheathed power cables for the electrical construction market. Utility control cables are the ideal choice for applications that require an extra level of durability and noise protection in substation applications. 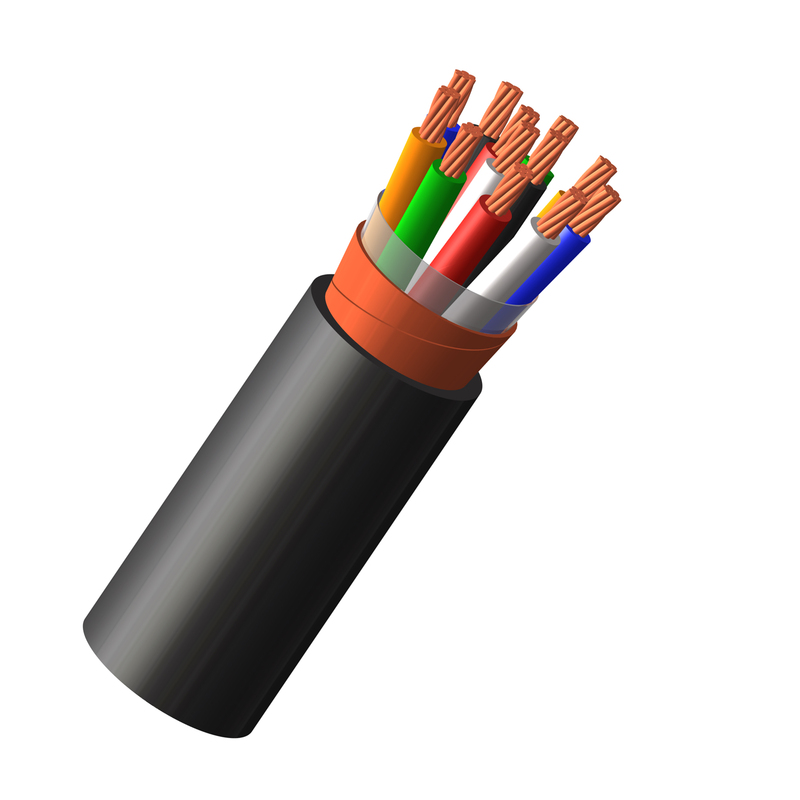 Shawcor provides UL tray control cable with multiple choices of insulation, color code, shielding options and jacket selections. 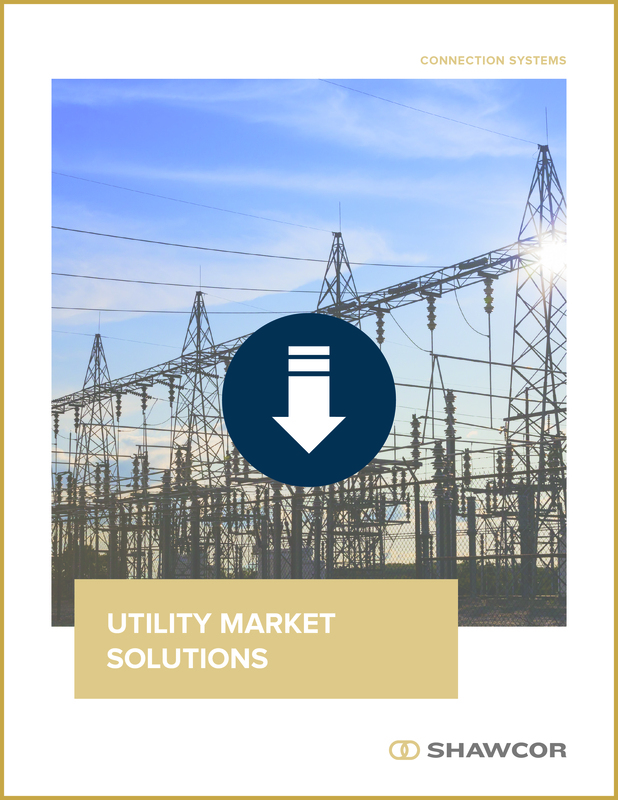 Download our Utility Brochure to learn more about our Utility Market product offering and what products will be featured at the DistribuTECH show. To learn more about how we can service your business visit our website. Shawcor Connections systems will be at the DistribuTECH Conference & Exhibition at the Ernest N. Morial Convention Center, Halls F - J, in New Orleans, Louisiana. Check out the Shawcor listing on the DistribuTECH website for more details about our ShawFlex and DSG-Canusa products.